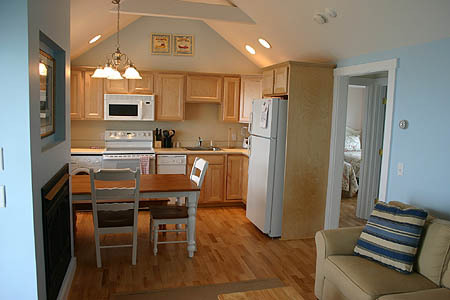 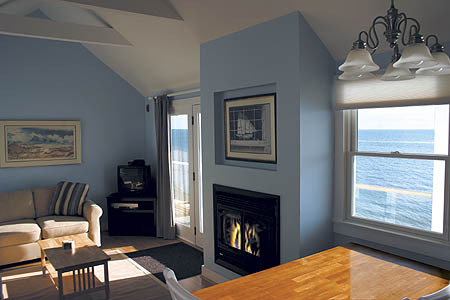 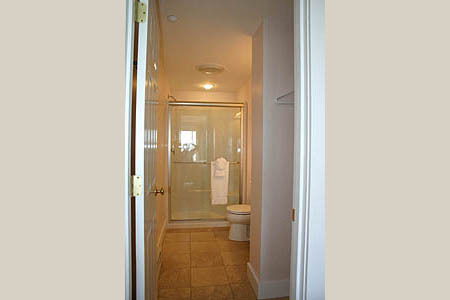 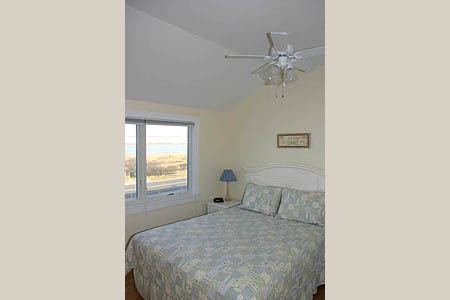 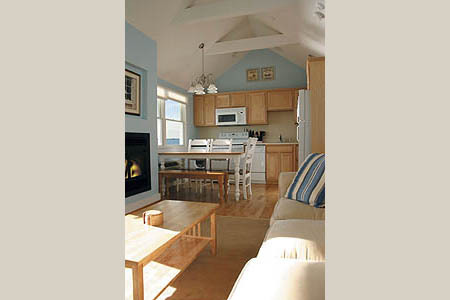 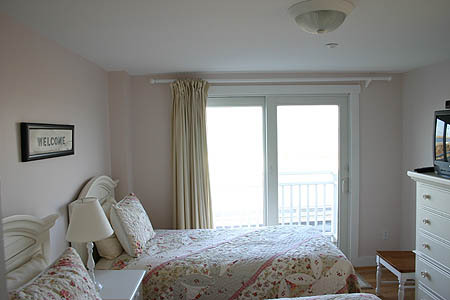 We offer one three-bedroom suite, an end unit on the 2nd floor that we refer to as The Captain’s Quarters. 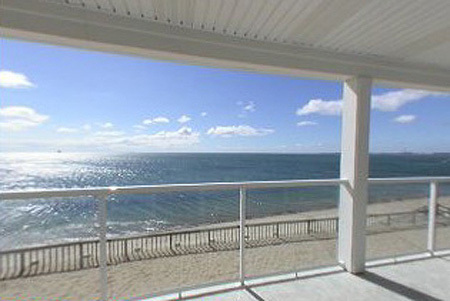 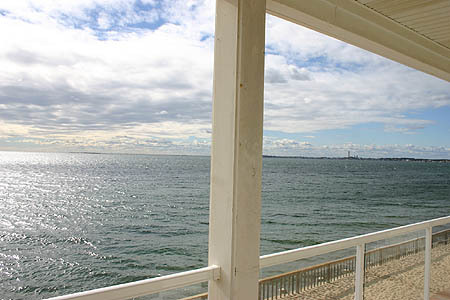 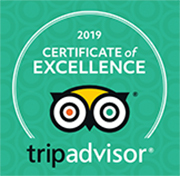 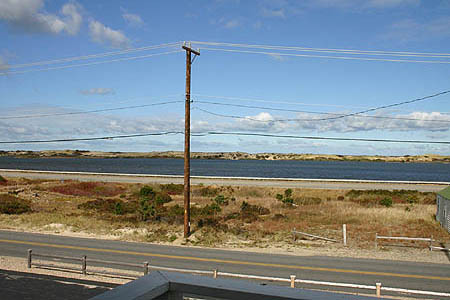 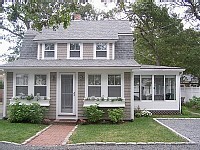 It has an outdoor private seating area with unobstructed views of Cape Cod Bay, Provincetown, and Long Point & Wood End Lighthouses. 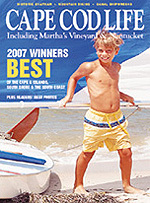 Please click the images below and hold your mouse over the small image for additional information.